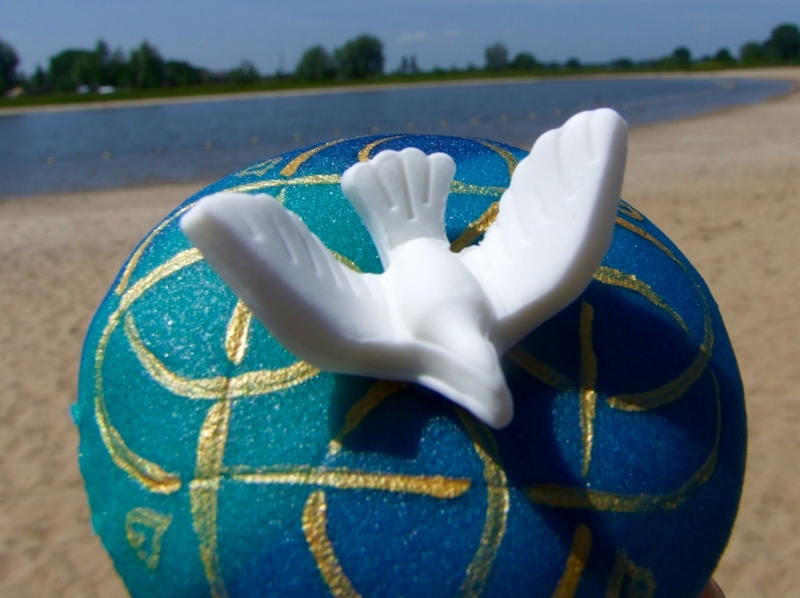 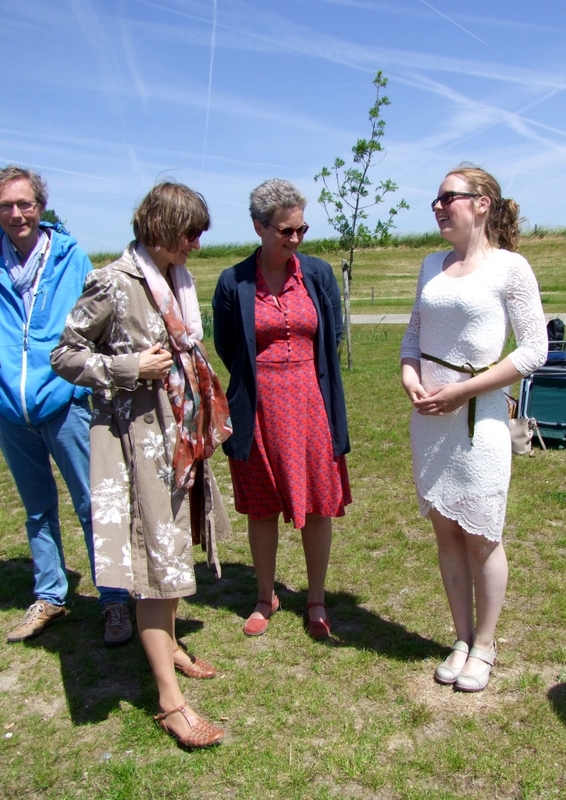 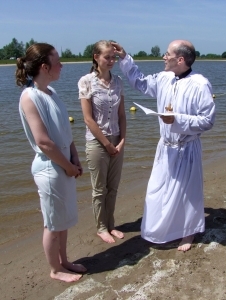 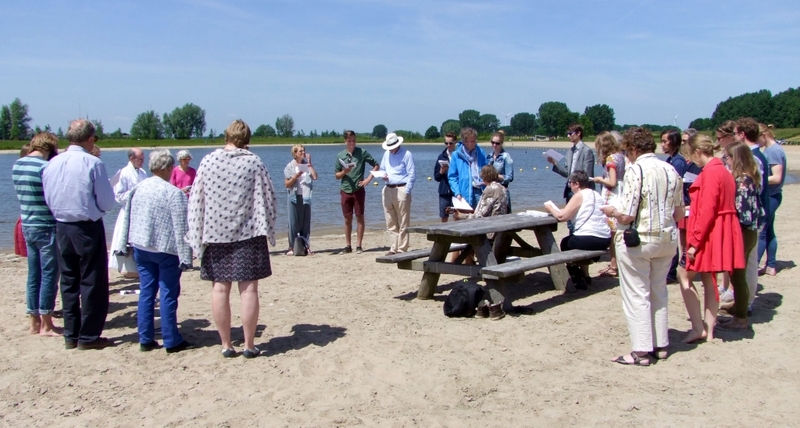 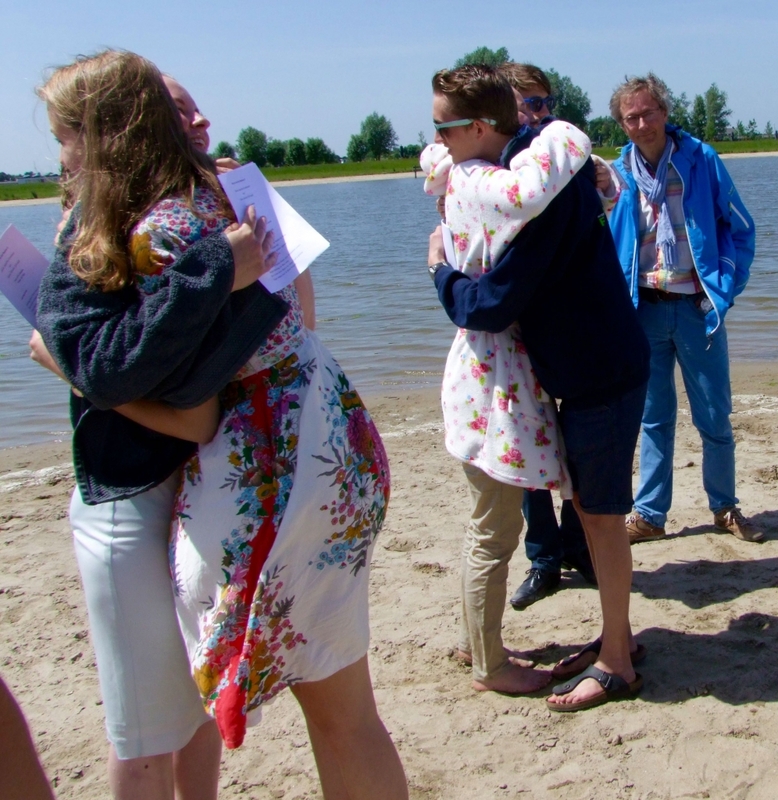 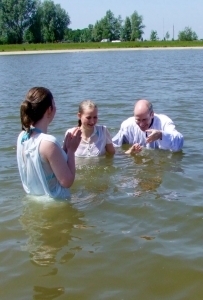 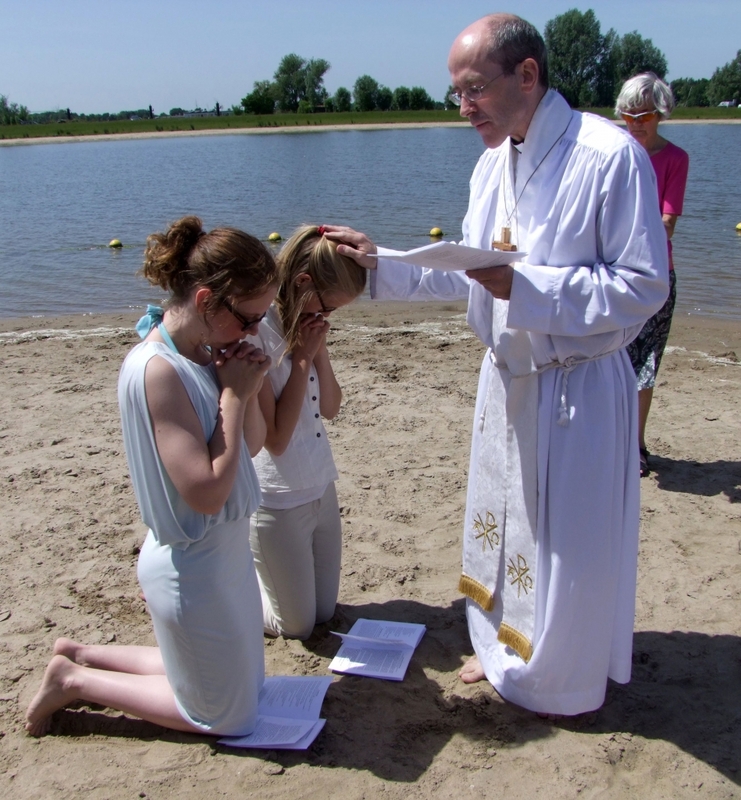 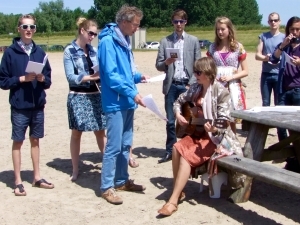 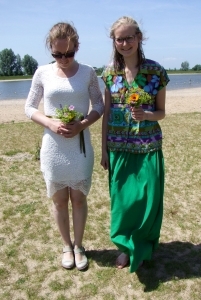 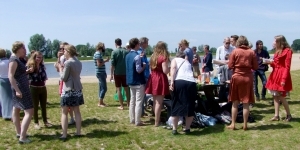 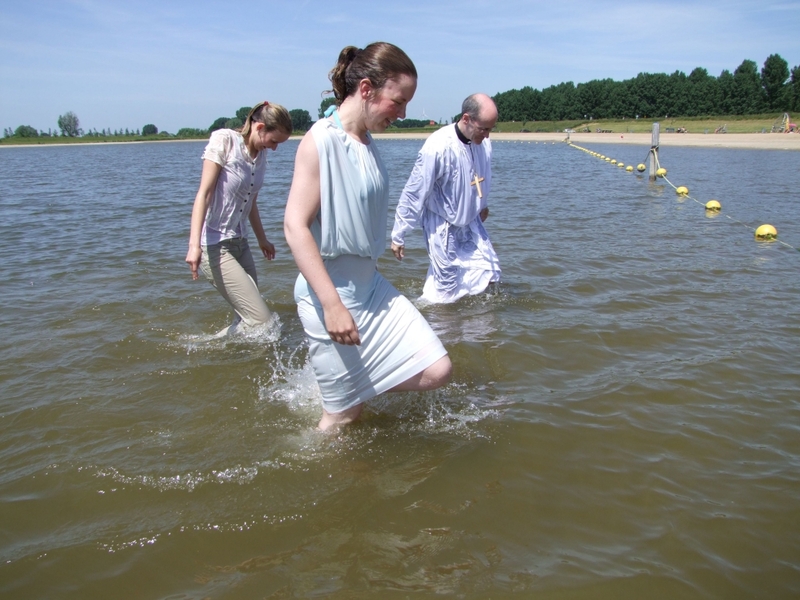 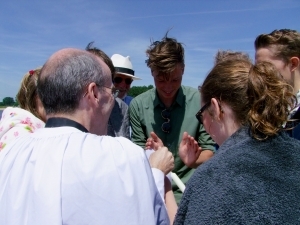 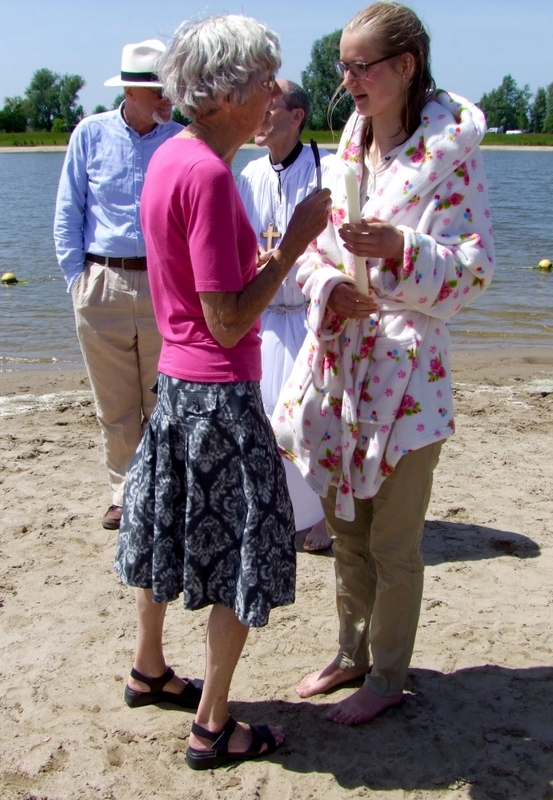 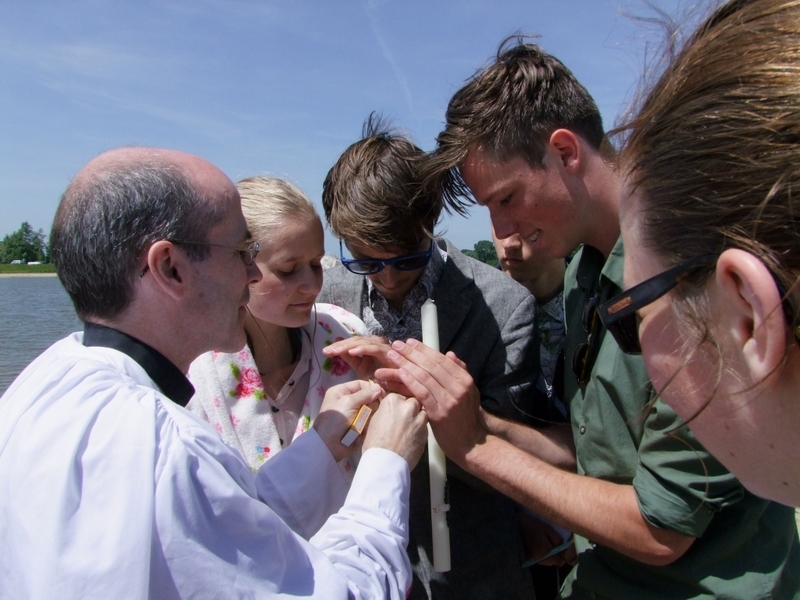 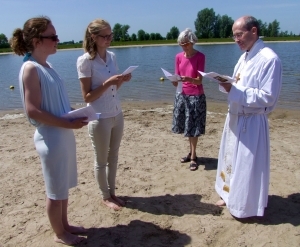 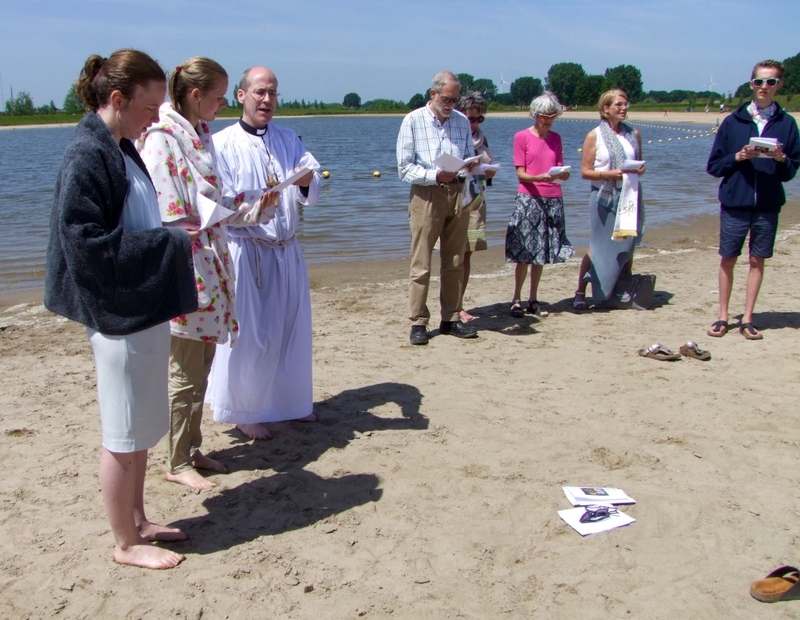 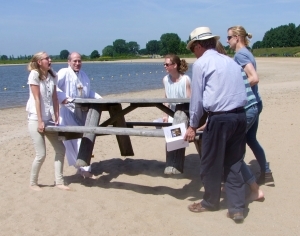 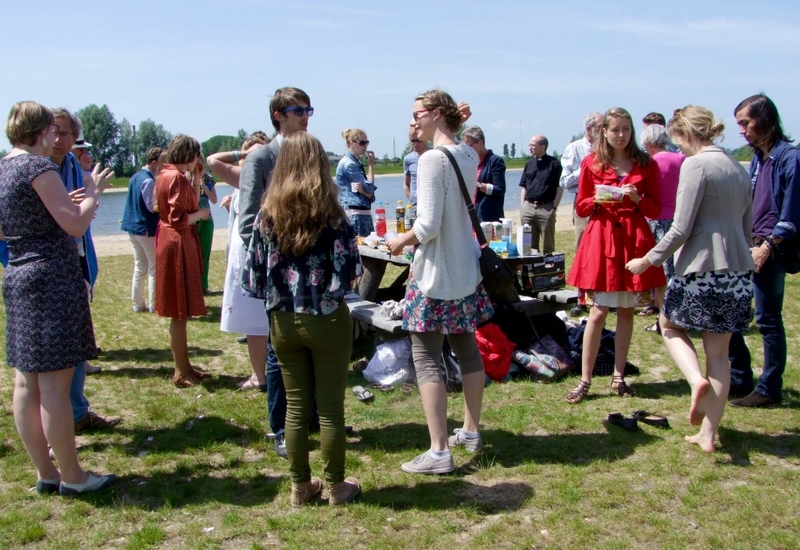 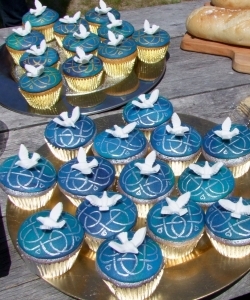 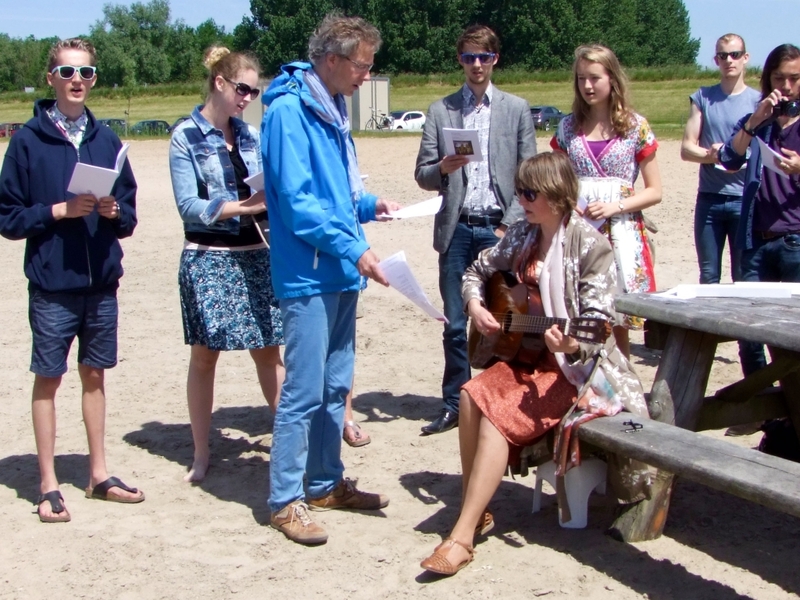 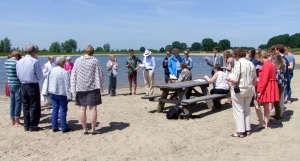 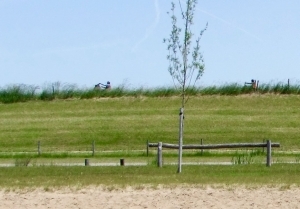 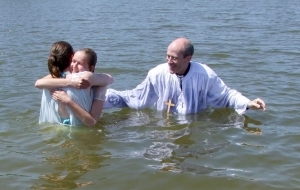 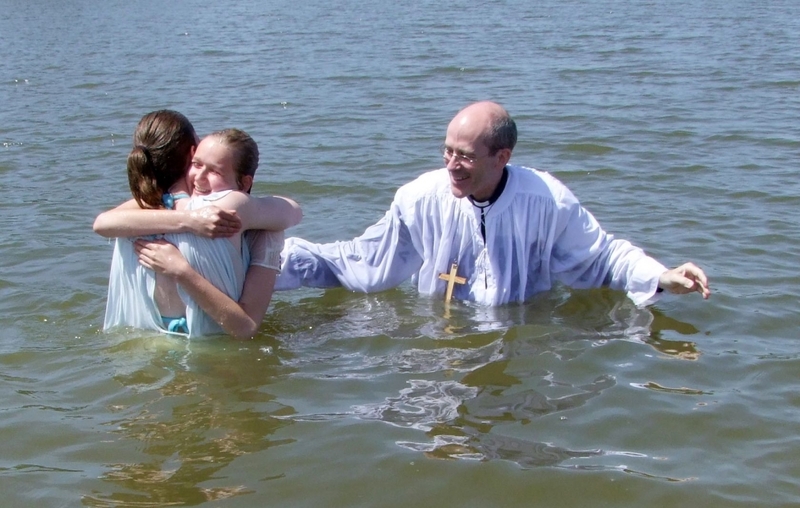 Baptism of Juliette and Marieke at Honswijkerplas! 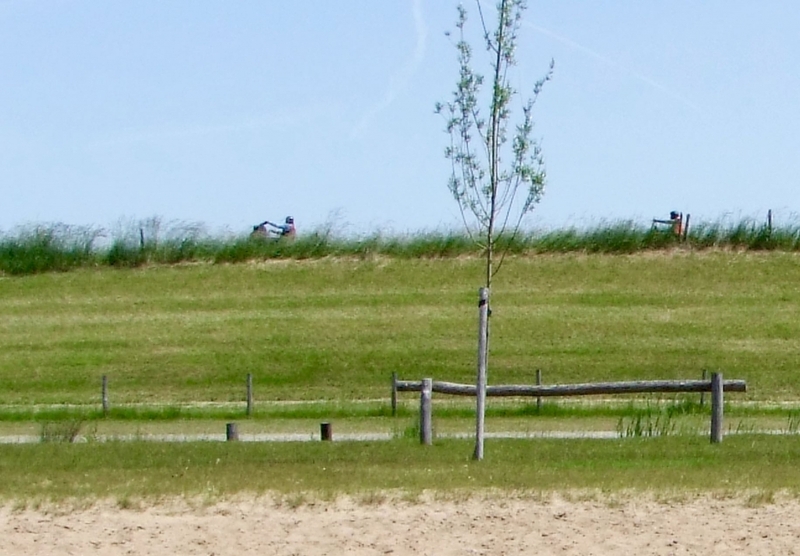 Just as we were about to begin there was a procession of about 100 motorbikes that we had wait for before we could continue. 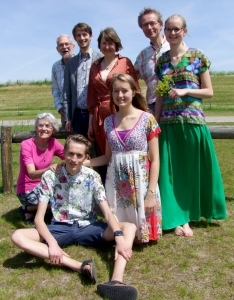 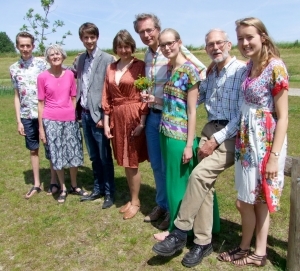 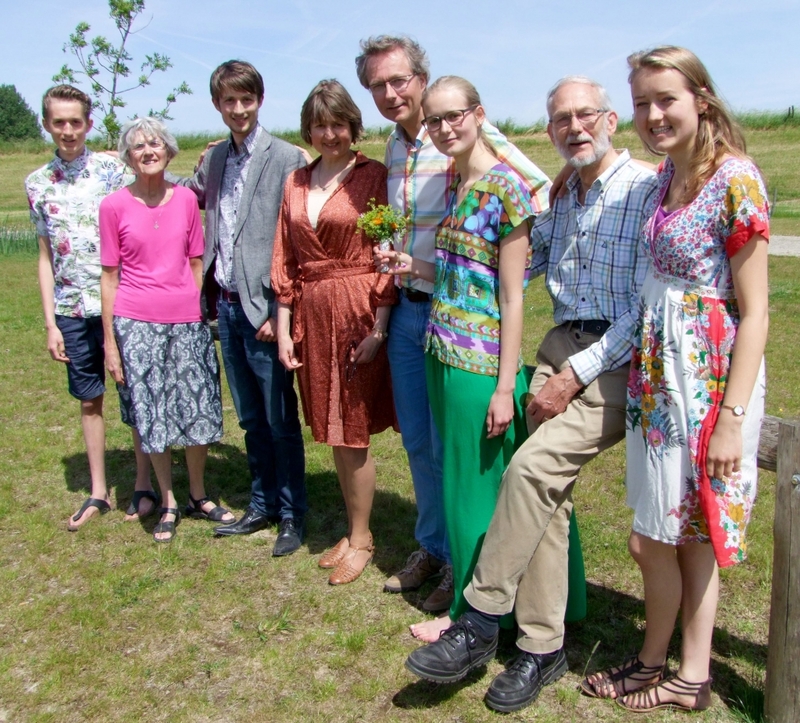 Marieke’s grandfather noted that the Holy Spirit always comes with much noise! 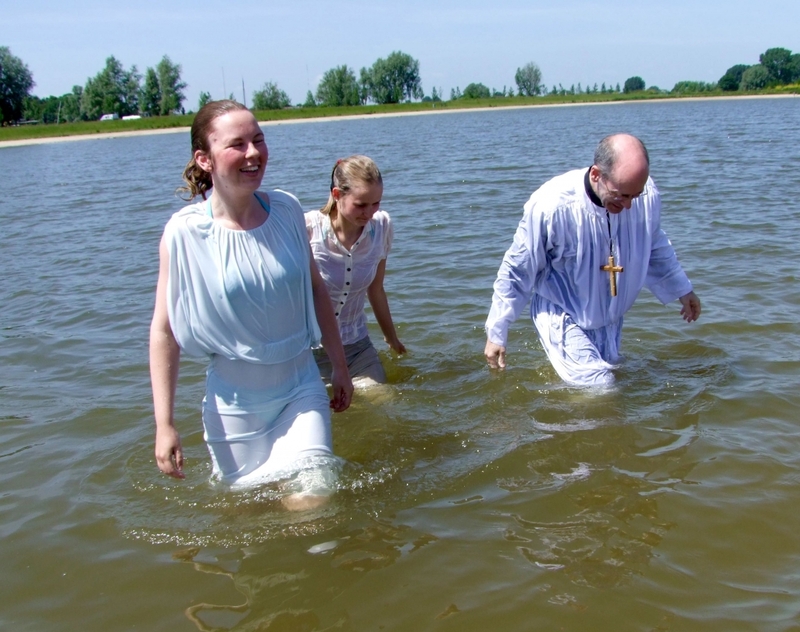 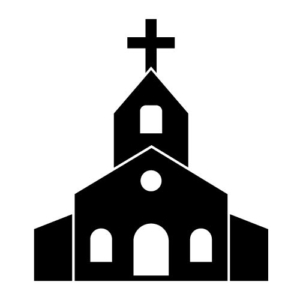 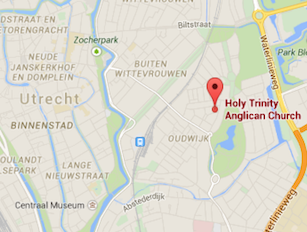 It was a triple immersion in de Nom van de Vader, en van de Zoon, en van de Heilige Geest.